We can supply solid Myanmar (Burma) teak sawing of scantling, flitches, board and quarter sawn in various grade, size, thickness. Please see our products full specifications as below. Beta Intergroup Co., Ltd. specializes to do service to import / export your products to / from Myanmar or can do up to door to door service. Our main service as below. 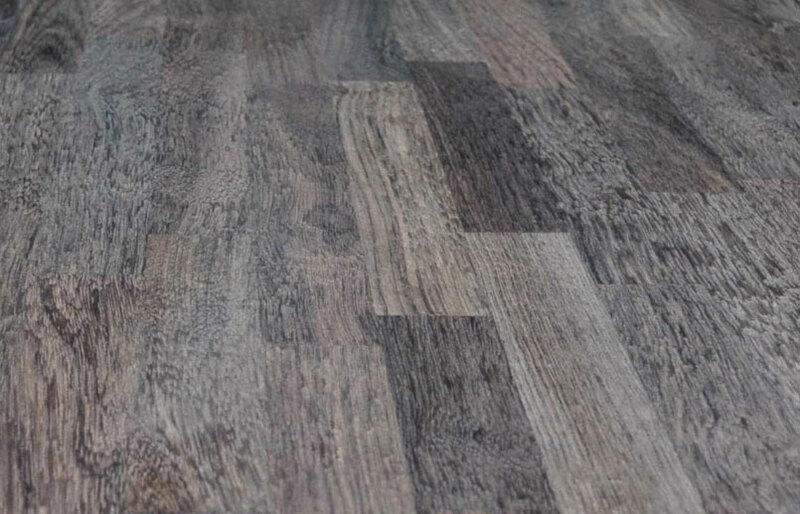 Laurel Wood (Asian Walnut) is one of the most unique hardwood species available in the market today. 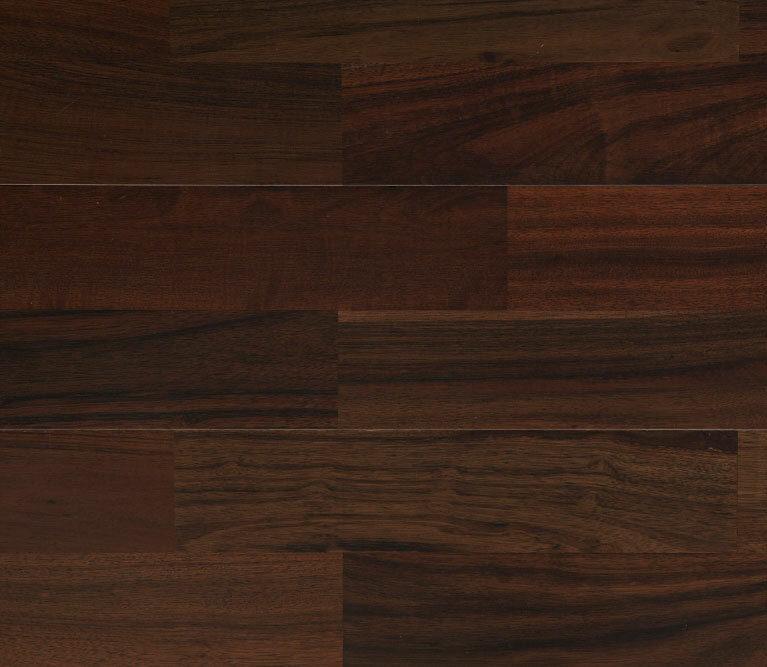 This walnut hard wood is harvested obviously in Asia. 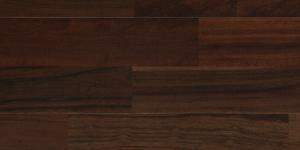 Asian Walnut wood has become increasingly popular in the last few years. It is native to south and southeast Asia, mainly India, Indonesia, Thailand, Malaysia, and Myanmar. 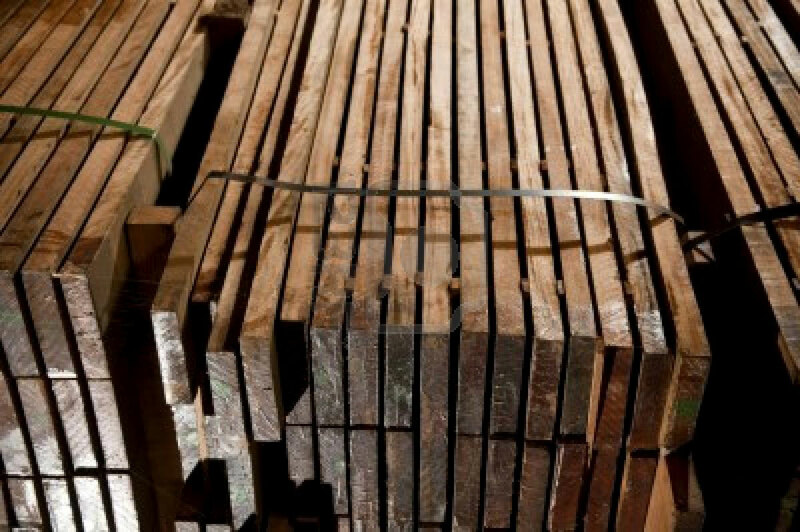 We have sawmills and manufacturing plants in Myanmar where is the largest source of timber. 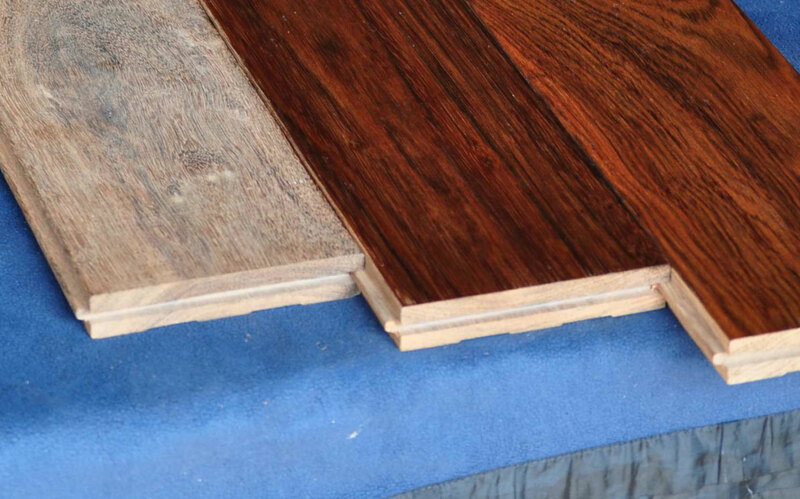 Our Laurel wood products show as below. Copyright 1983 - 2011 Beta Intergroup Co., Ltd.